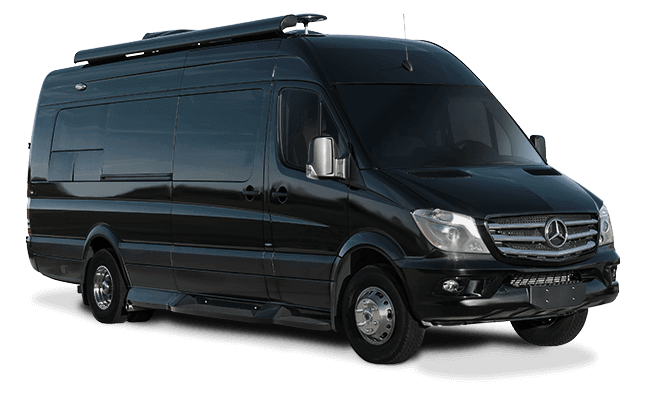 American Coach is part of REV Group, Inc., a leader in the motor vehicle industry for bus, emergency, recreation and specialty markets. The name REV is not an acronym but instead, a statement that drives home our company’s commitment to connect and protect thousands of people every day. In short, REV builds “vehicles for life” thanks to its 18 manufacturing facilities, 29 vehicle brands and approximately 7,400 REV employees across the United States. 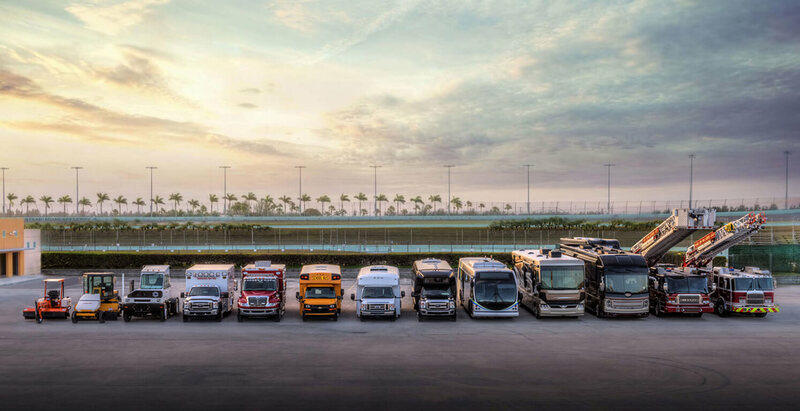 The company produces more than 20,000 vehicles annually, including ambulances, fire apparatuses, commercial buses, yard trucks, street sweepers, wheelchair accessible vans, travel trailers, truck campers, and of course, luxury motor coaches, like American Coach. 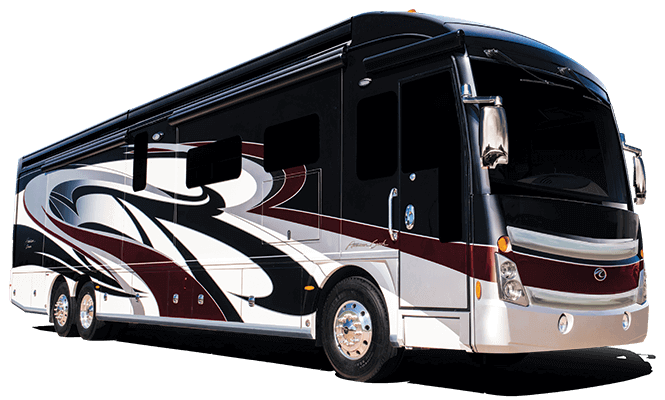 Under the company umbrella, the REV Recreation Group is made up of some of the world’s most recognized and admired RV brands. 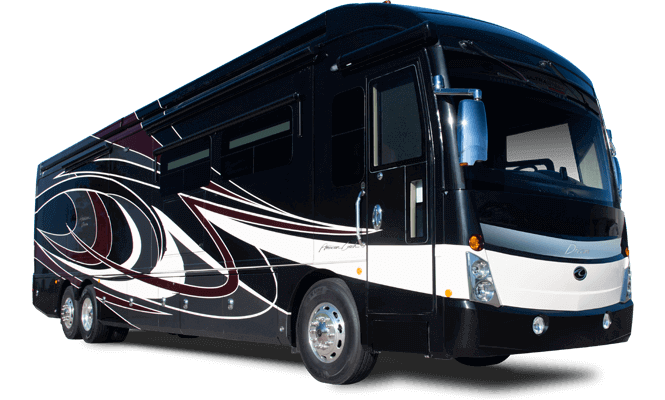 Each brand — American Coach, Fleetwood RV, Holiday Rambler, Monaco Coach, Renegade RV, Midwest Automotive Designs, and Lance — remains distinct, while together the group is a celebration of the rich heritage and future promise of the greatest manufacturers in the RV industry.